Janet holds a M.Sc. in Animal Science and has been involved in the South African poultry sector for a number of years. 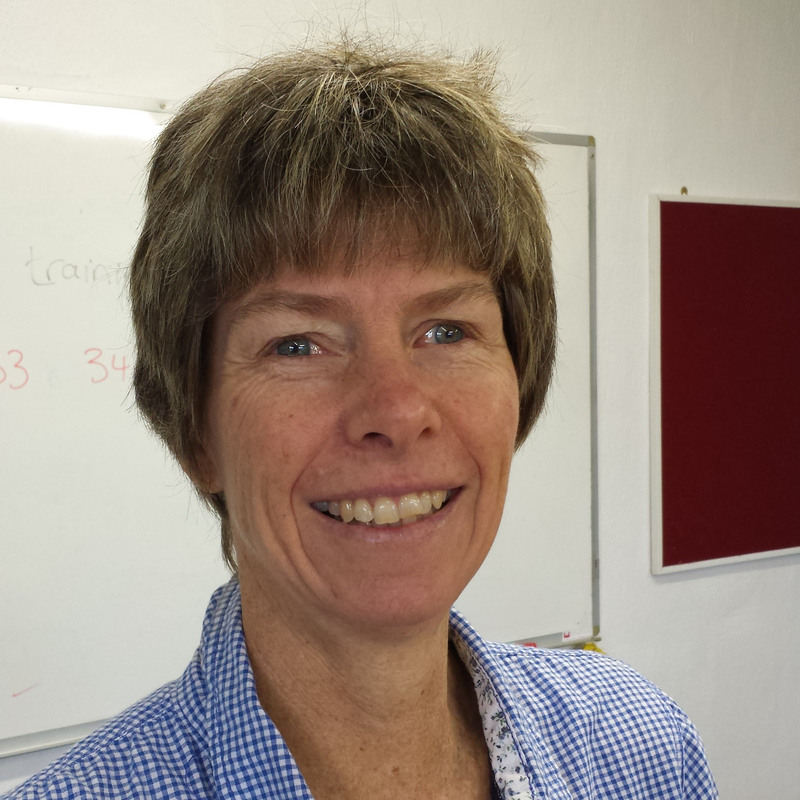 She assists with facilitation at the KZNPI and is also involved with the design of new courses and keeping the current training material relevant.